The World Needs More Creators. ???? Thanks for all the great responses to the last newsletter! This week I‘m encouraging your creative side (for good reason). “Imagine a future where there is no need to cut down a tree and reshape that raw material into a chair or table. Instead, we could grow our furniture by custom-engineering moss or mushrooms. 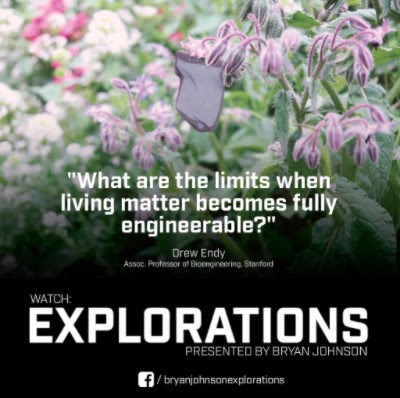 The next video in Bryan Johnson’s wonderful “Explorations” series is here. 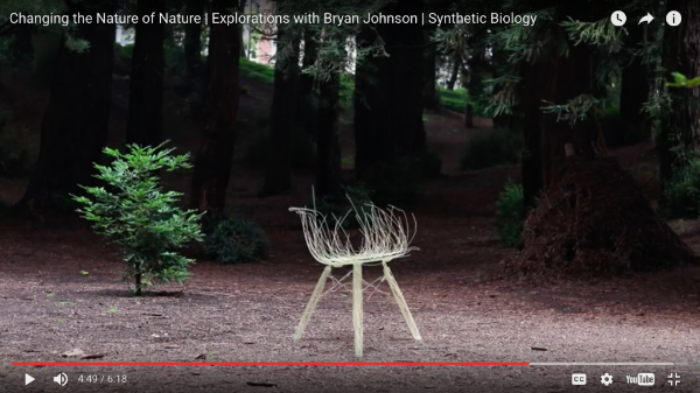 It’s a fascinating, effortless, 6 minute spin through how biology will create objects and structures. Click this image and be ready to be in awe. What could you create? 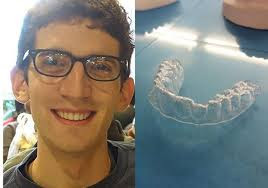 Recently a student made 12 sets of braces on his school’s 3D Printer for less than $60 and gained straight teeth – a happy outcome. Does that start to give you the feeling that anything is becoming possible? The world needs more creators. We‘re heading into interesting times. 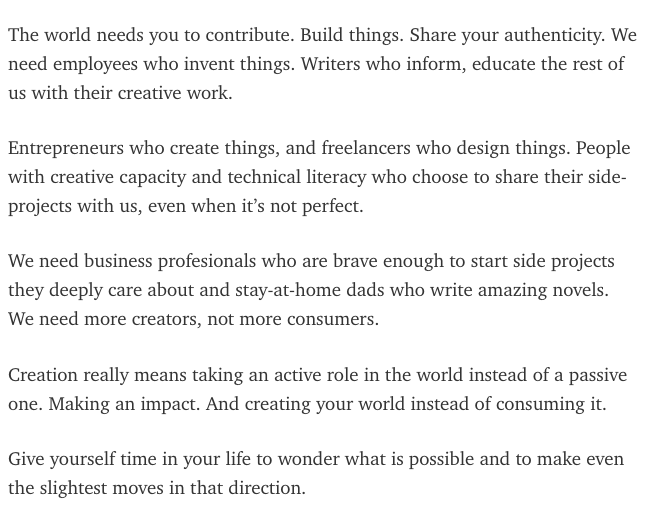 Carve out some time to explore what interests you, what you could write about / build / share / do. Research new areas in your industry, explore your hobbies (add in 3D printing? ), start a blog, engage with others online and connect with interested people. We can help (hit reply to this email).I‘ve gained much peace through writing this newsletter and other articles. Through ‘getting out’ my insights, perspectives, ideas, and conceptsI‘ve received replies and gained learning, made connections with like-minded professionals, created collaborations and partnerships, and gained business leads and new clients. I wish great gains for you. * More about how the work of work changing is here (4 mins engaging watch). Thanks for your time and attention, and I hope you are having a wonderful week. If you like this newsletter please use the links below to share it onTwitter, Facebook or Linkedin. Make this Quick Linkedin Update To Attract More People. PPPS. Create your own online profile, enhance your online sites (such as Linkedin) and learn how to create fascinating articles using the FREE 8 day course I recently developed. It’s designed to be quick and easy with loads of great outcomes for you.